BROSSIER offers opportunistic and value-add investments opportunities through real asset development. Agnostic to product type, BROSSIER studies the market, demographics, and data to determine the highest and best use of a property. BROSSIER is a seasoned developer, manager, and brokerage firm founded originally in 1893. Today, we dive deep into market analytics, identify key metrics, and support or refute an investment thesis. Examples of our success for our firm and our investors include multi-family, student housing, seniors housing, hotel, retail, self-storage, office, medical office, and of course - mixed-use. Tenacious and resilient, we have not failed to rezone, permit, or otherwise get a project out of the ground. Partner with BROSSIER - real assets developed expertly. Land acquisition, re-zoning, civil engineering-permitting, infrastructure construction for a regional healthcare out patient hospital facility for one of the largest hospital healthcare provider’s in central Florida. 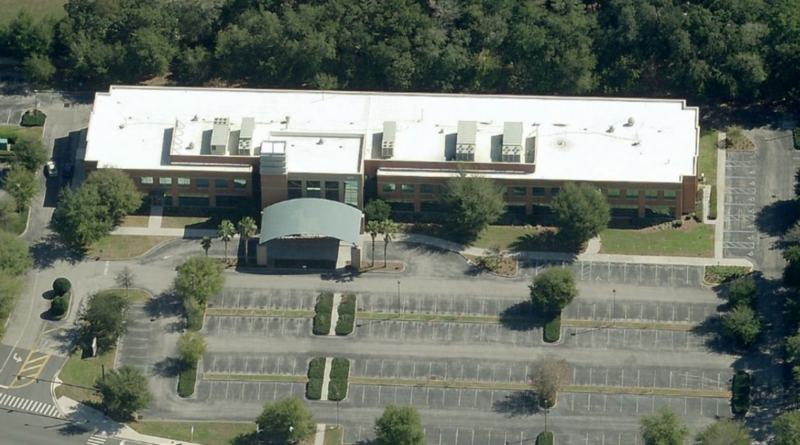 Located in Oviedo Florida located, an affluent east Orlando suburb and Site Acquisition, permitting for a sister large facility also in the east Orlando market. Both projects involved successful permitting approvals from Florida Fish & Wildlife Commission for the relocation and removal of endangered species and species of special concern.